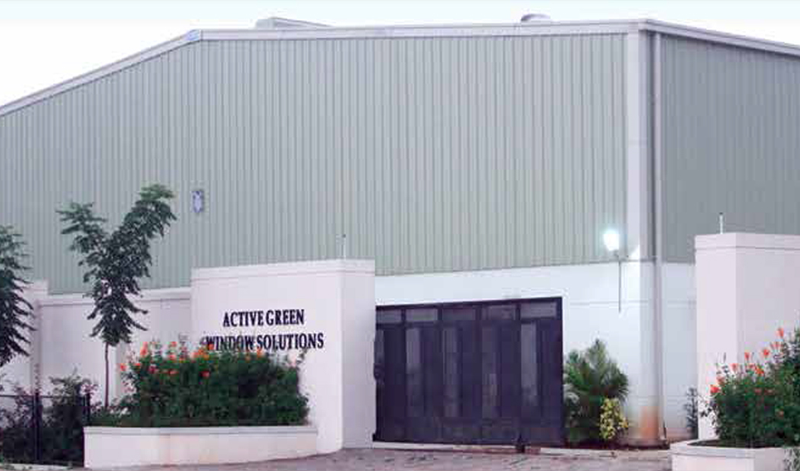 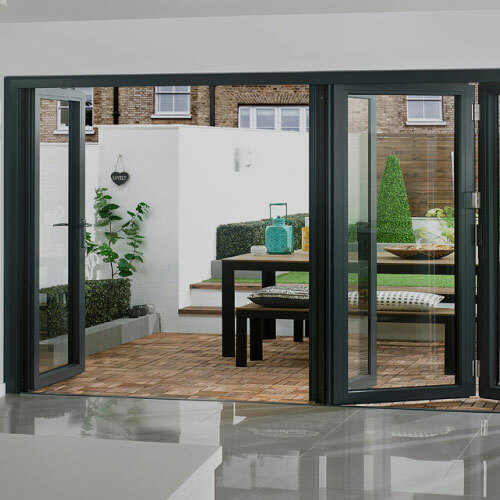 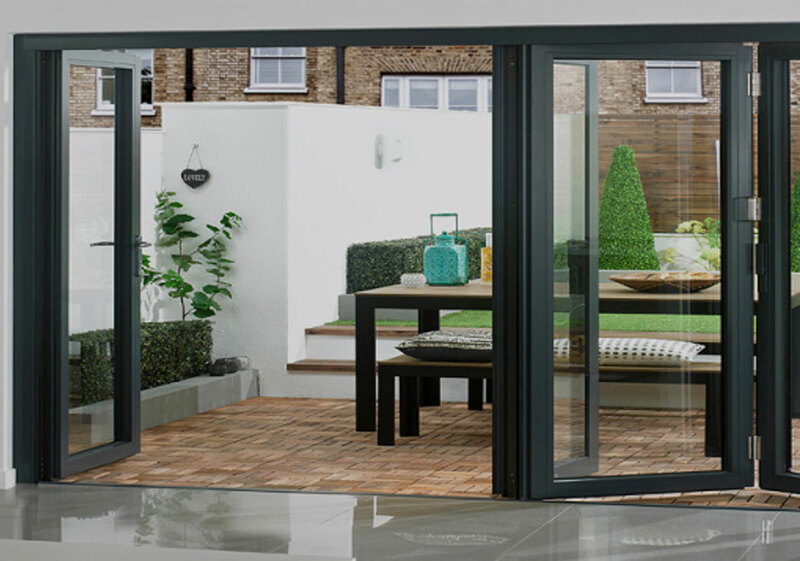 Active Green Window Solution build all type of Aluminum Windows and Doors in India.As per client requirement of design sliding or openable windows or door and a pair of track three tracks windows etc.. 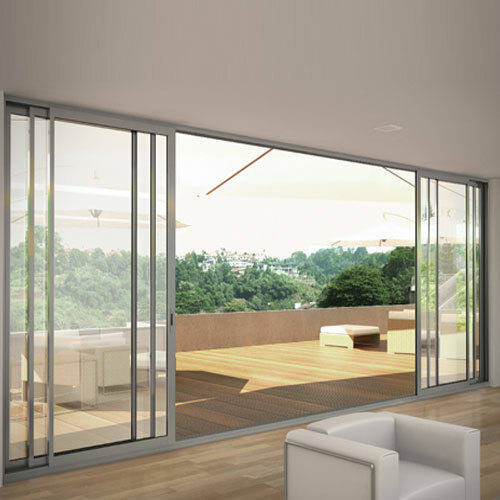 Being a reliable service provider, we offer our clients a comprehensive array of Aluminum Windows and Doors. 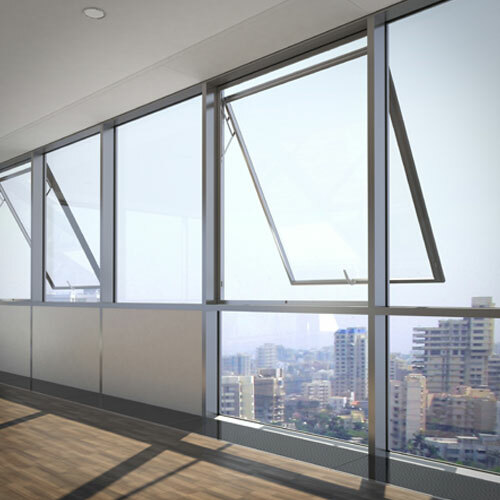 Our team of Active green Window solution professionals plan, style and execute these services in compliance with the international standards. 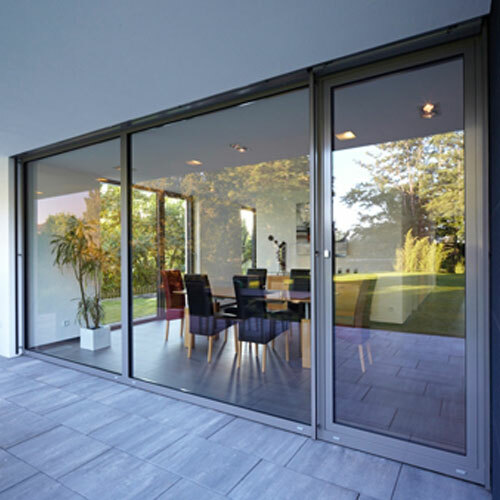 Besides, we have a tendency to ensure perfect finish and enduring performance of our vary of aluminum fabrication. 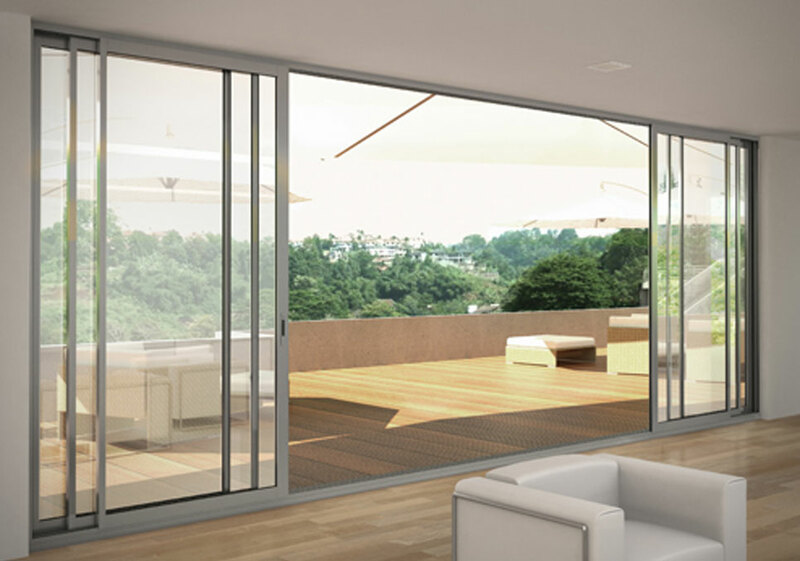 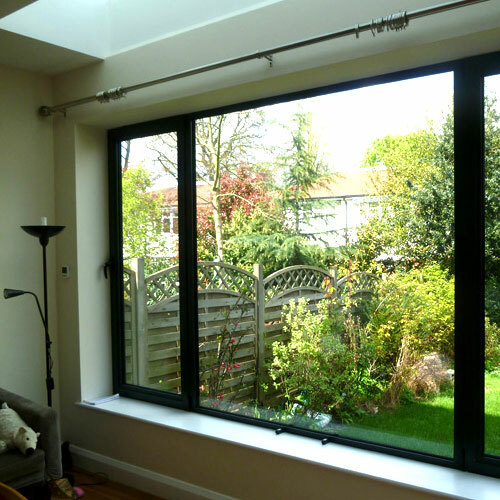 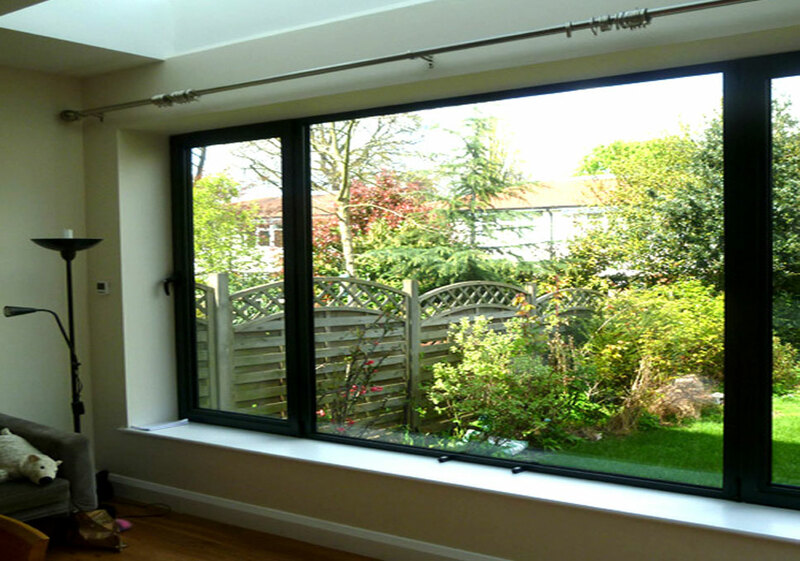 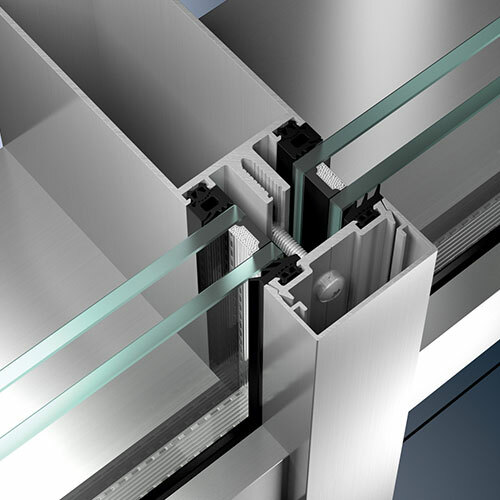 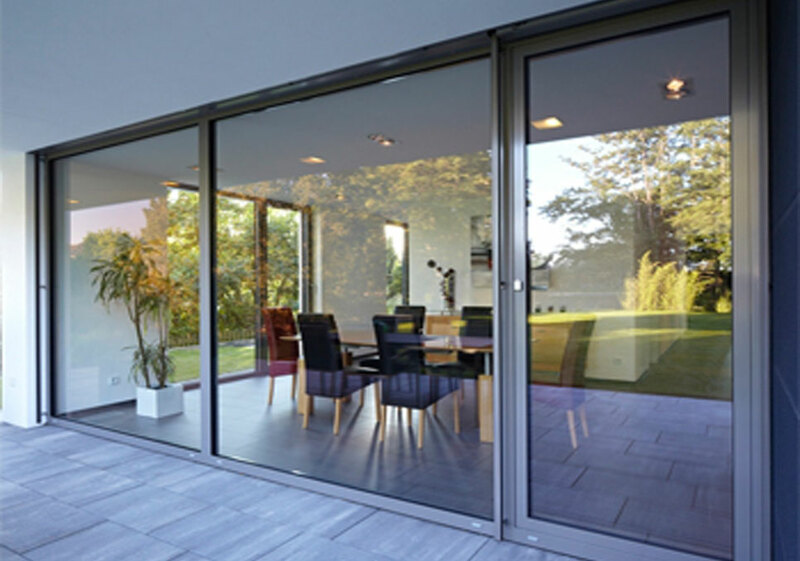 Also, our range includes toughening the aluminum Windows in Hyderabad and in India. 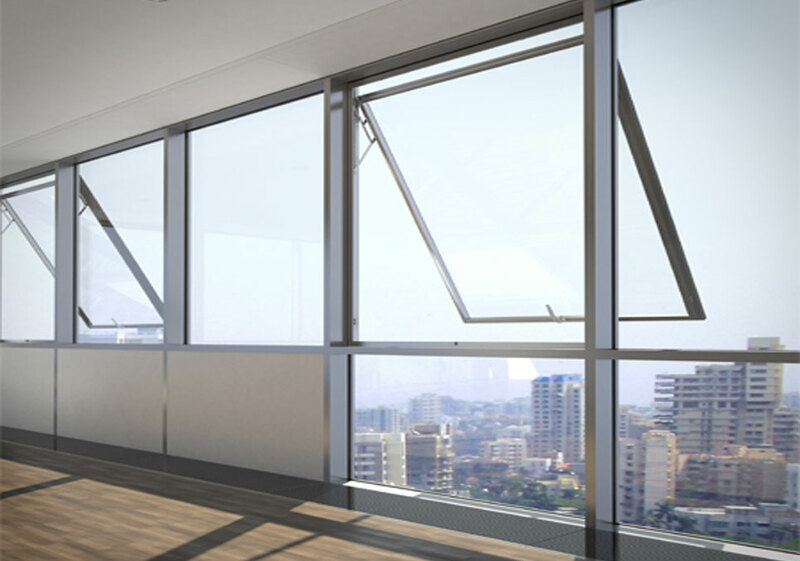 Our aim is offered to the clients as per their specifications.